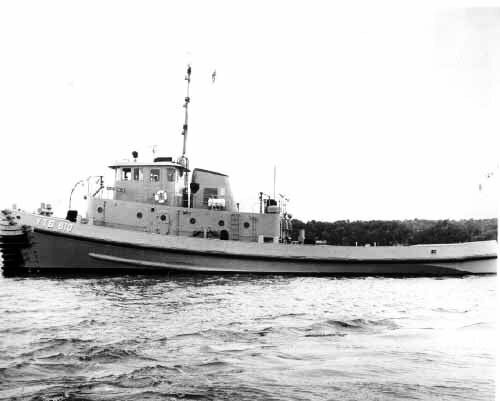 Laid down, 5 October 1970, at Peterson Builders, Sturgeon Bay, WI. 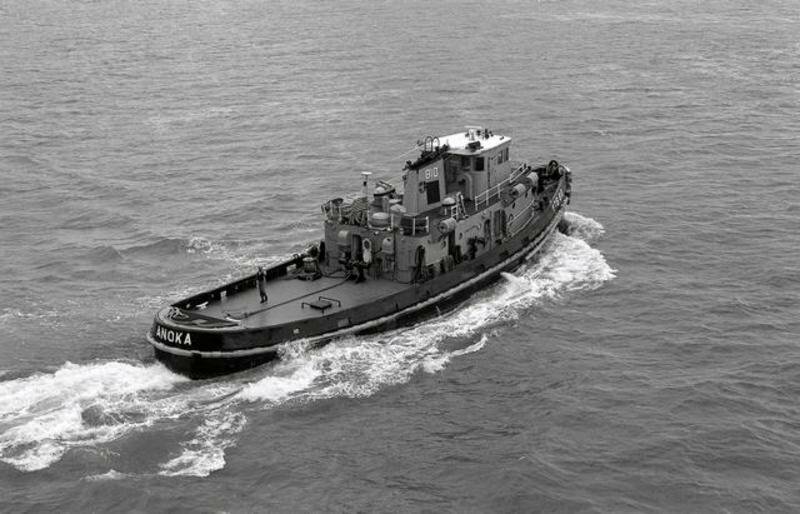 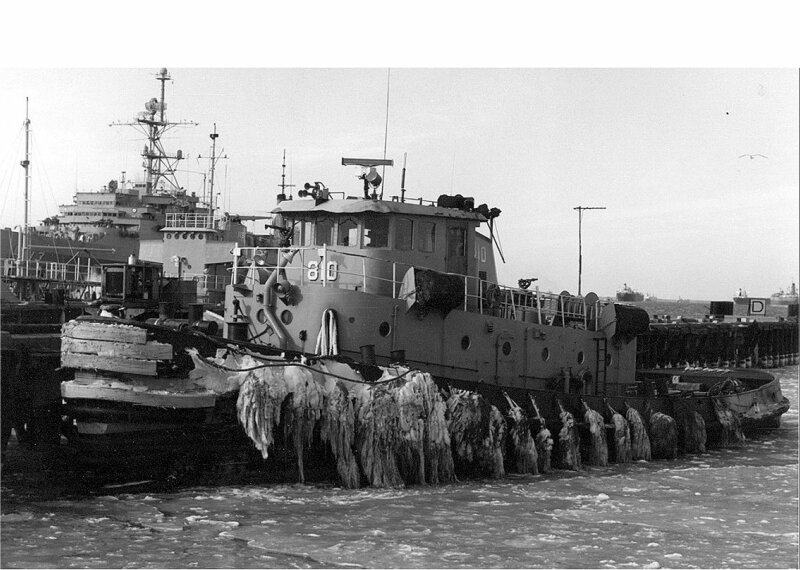 Allocated the 5th Naval District at Norfolk, VA.
26k Anoka (YTB-810) underway near her builders yard at Sturgeon Bay, WI., circa August 1971. 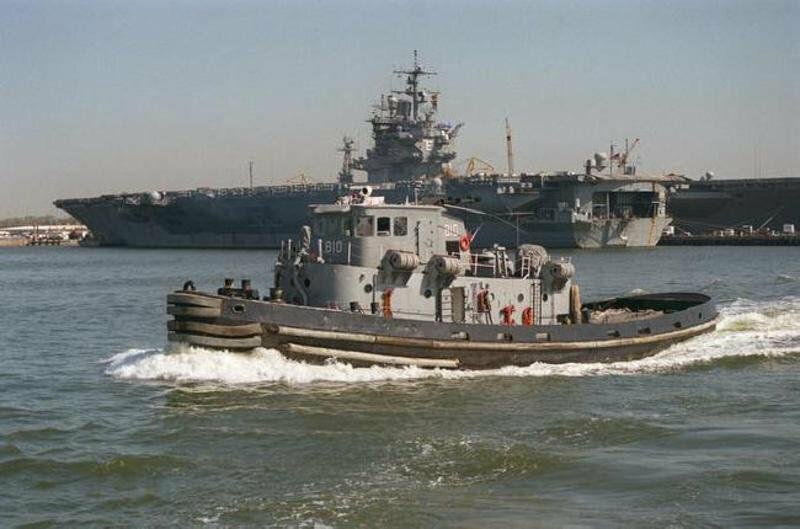 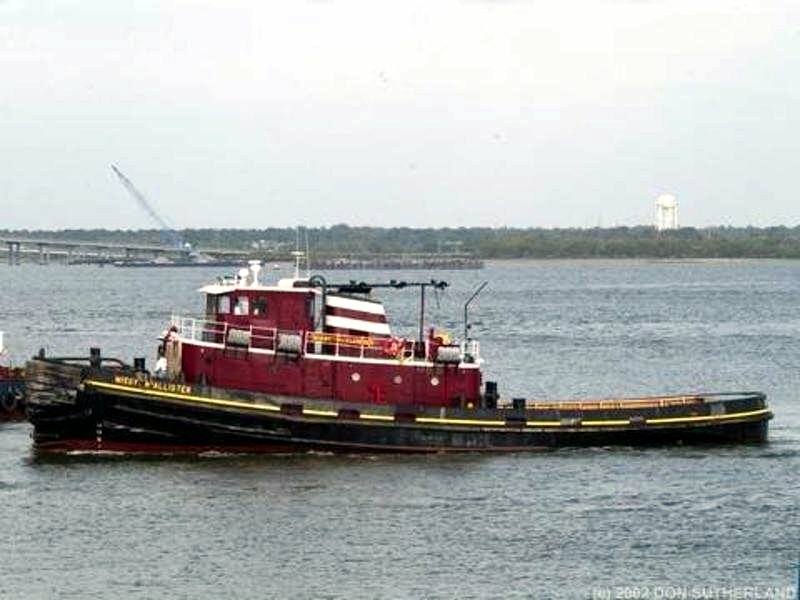 85k Anoka (YTB-810) underway in Hampton Roads, date unknown. 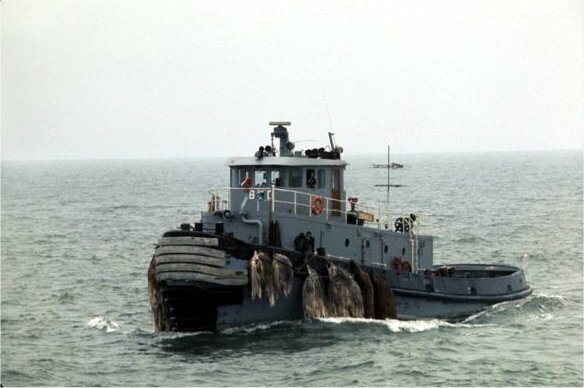 70k Anoka (YTB-810) underway in Hampton Roads, date unknown.